We don’t claim to possess any magical or proprietary trade secrets, just an incredibly well-balanced team of smart, tightly knit professional Engineers and Technicians with amazing energy and a real knack for solving problems. We’ve written a number of informational articles in the interest of sharing our knowledge of electronic embedded design & manufacturing. Some of these posts are listed below; feel free to browse our blog for additional posts. What is Potting and Why is it Used? What is Conformal Coating and Why Do I need it? 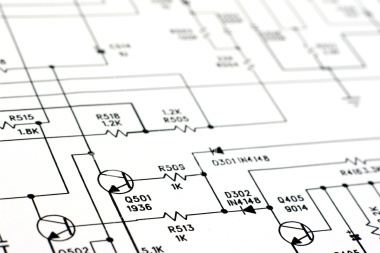 At ETC, we are passionate about solving electronic design problems. After all, that’s what engineering is really all about! Our team of creative, results-driven professional problem-solvers love a good challenge. A few years ago, we learned of a fairly common problem in the oil & gas market that led to safety issues, spills, and lost production. Our team set out to solve this problem, and the recently-released Sasquatch plunger velocity sensor is the solution. During development, we worked together to overcome many unexpected obstacles, some of which we’ve shared in this blog about Designing a Plunger Velocity Sensor.